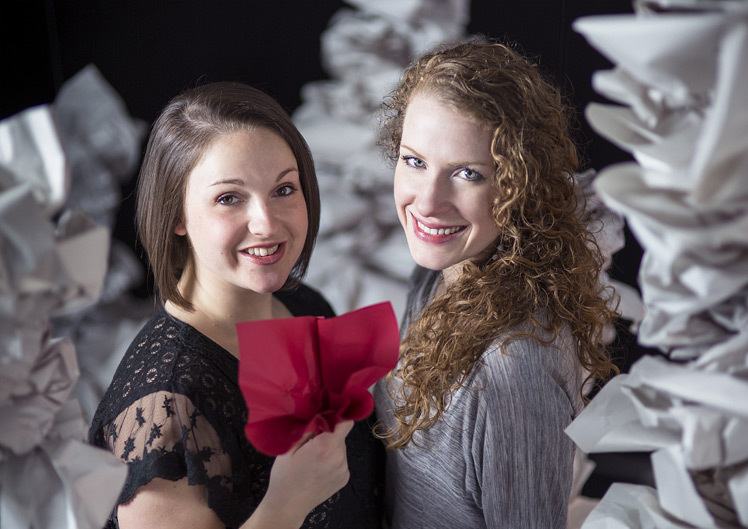 Contemporary dance and beautiful visuals combine to explore the malleability of memories. 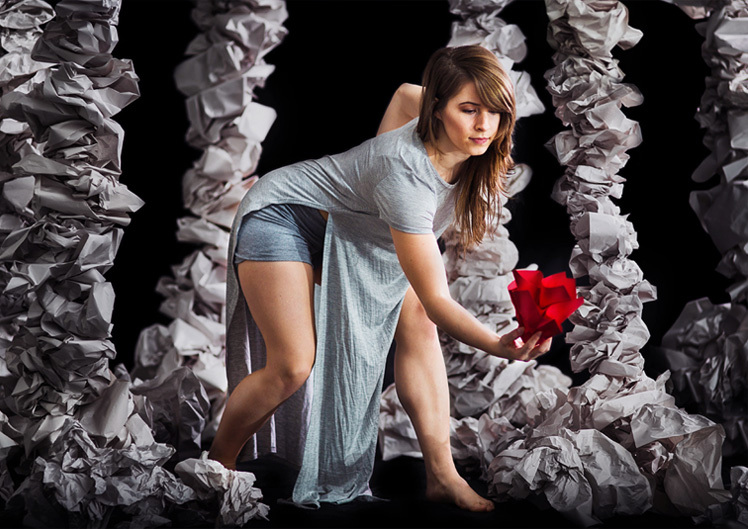 WASHINGTON — Altered Archives, a critically acclaimed multimedia collaboration between Motion X Dance DC and designer/photographer, Lindsay Benson Garrett, will be presented as part of the Atlas INTERSECTIONS Festival at the Atlas Performing Arts Center. The festival features six days of performing and visual arts that celebrate the diversity, energy, and excellence of artists and audiences from DC and beyond. Altered Archives challenges the commonly held notion that we can’t change the past. Memories are not static snapshots—they are malleable facets of our mind whose shape ebbs and morphs with each influence that spills into our consciousness. The future and the past are entwined. How we choose to retell our story influences the trajectory of our lives and ultimately our own identity. We can redefine the meaning of our history. We can alter our own archives. Original choreography by Stephanie Dorrycott, with guest choreography by Elysia Greene, will be performed by seven dancers against a backdrop of abstract video illustrations. There will be one performance of the show at the beautiful Sprenger Theater at Atlas Performning Arts Center on February 28th, 2016. 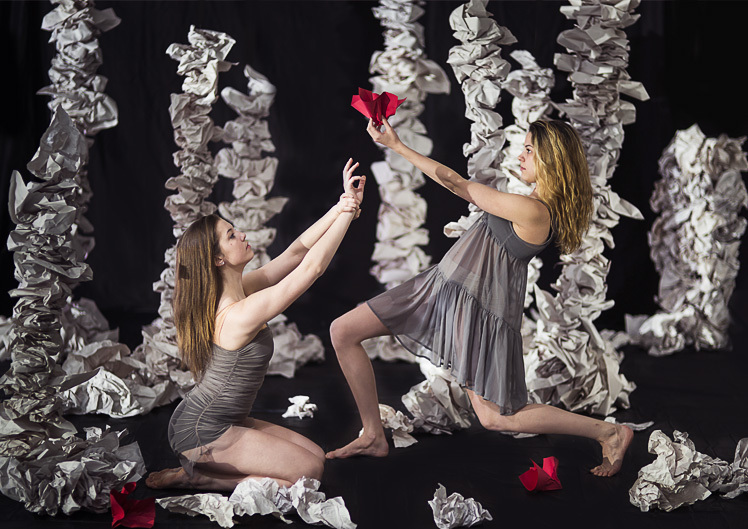 A critically acclaimed collaboration between Motion X Dance DC and designer/photographer, Lindsay Benson Garrett. The Union Station Metro Stop is the closest MetroRail station. It’s about a 20-25 minute walk from the Metro. Buses that service this area include X2, X8, and X9 MetroBuses. Convenient access to Capital Bikeshare is also available. Visit bit.ly/altered-archives, call 202-399-7993, ext. 2, or visit the box office on 1333 H Street. Contemporary movement and visuals come together in a new partnership between Motion X Dance DC and Lindsay Benson Garrett. Don't miss your chance to see this show!